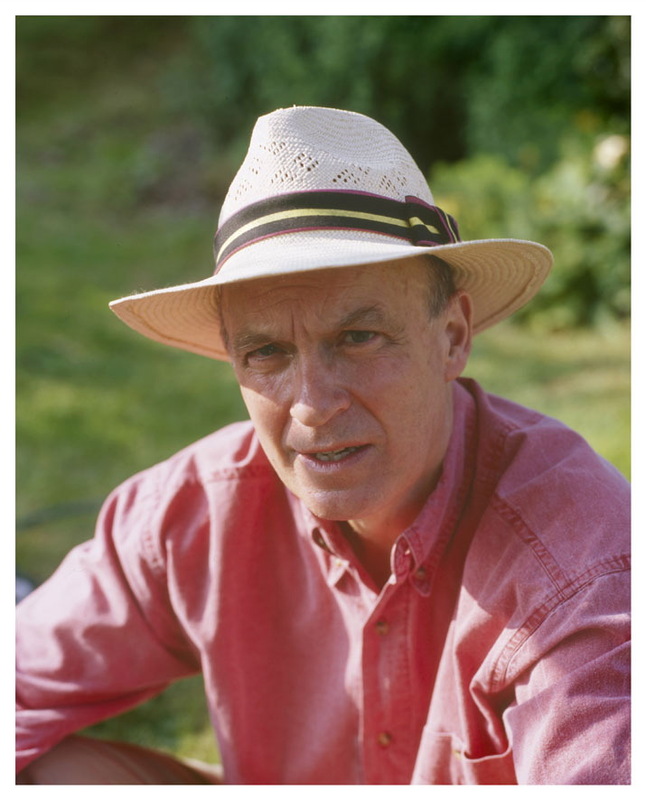 John Hall is a poet, teacher and essayist, whose first poems were published in 1966. He was included in the anthology A Various Art, a selected poems came out in 1999 under the title of Else Here and a more recent collection in 2008 called Couldn't You? Much of his recent writing has taken the form of visual poems. He worked at Dartington College of Arts for many years. 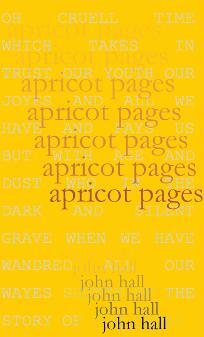 "Apricot Pages is quite something: to say it revives some of the sensation of furtively enjoying reading allegedly ‘difficult’ texts at 18 is not to say it’s old hat."